Capcom has announced that they will be releasing two major titles this fiscal year, and that they will be from dormant IPs. This was confirmed during their recent presentation for the last fiscal year, though what exactly the two titles will be remains a mystery. While we’ll have to wait and see what these two major titles will be, the fact that Capcom mentioned remakes and new titles from dormant IPs allows us to draw up some potential conclusions. The remake will likely be the Resident Evil 2 remake, which has been in development for several years now. Fans haven’t gotten an update from Capcom on the progress of the game for a while, so that could be coming soon. 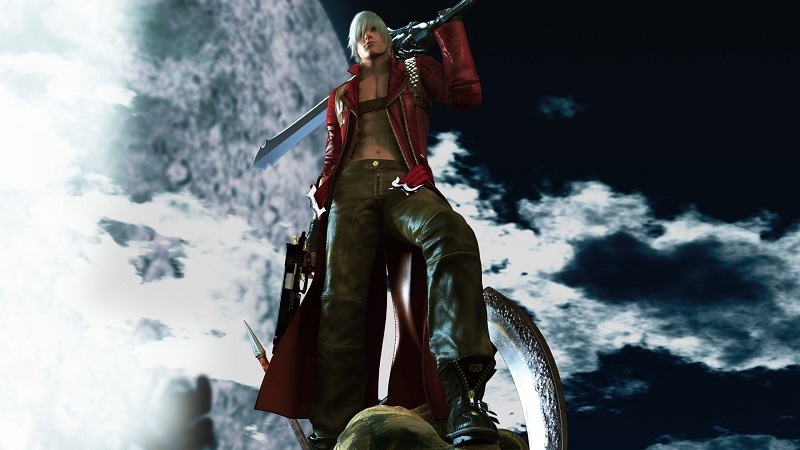 A potential series that could be poised for a comeback is Devil May Cry. The original trilogy of games recently got a remastered release, suggesting that the next game in the series is already in development. Hideaki Itsuno is also currently developing an unannounced game for Capcom, and he directed Devil May Cry 2, 3 and 4. We heard rumors that Devil May Cry 5 could be in development earlier this year, so this is a definite possibility. We’ll likely be finding out whether or not any of this is true or false very soon, as E3 2018 is right around the corner. We’ll be sure to bring you more information as soon as it becomes available.